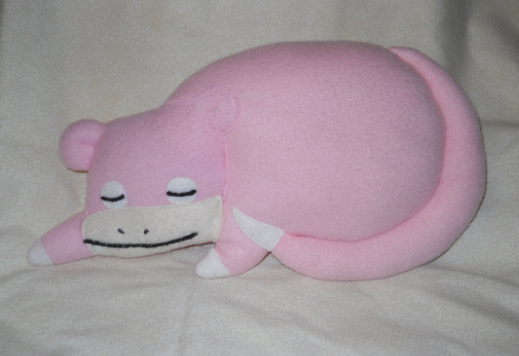 Slowpoke was introduced as one of the original 151 Pokemon, and then he gained another evolution, Slowking, in Pokemon Gold and Silver Versions. 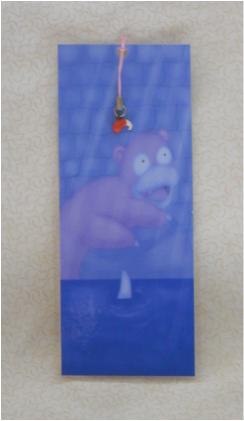 Slowpoke also had a somewhat significant role in Gold/Silver and HeartGold/SoulSilver Versions when the player had to go down the Slowpoke Well next to Azalea Town and save them from having their tails cut off by Team Rocket. 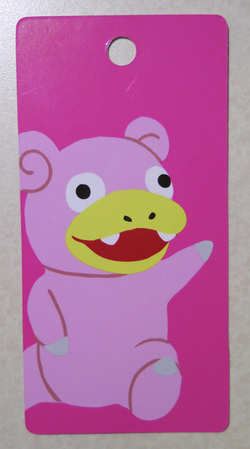 Slowpoke evolves into Slowking when he is traded to another game while holding King's Rock. As their names imply, their Speed stat is extremely low. 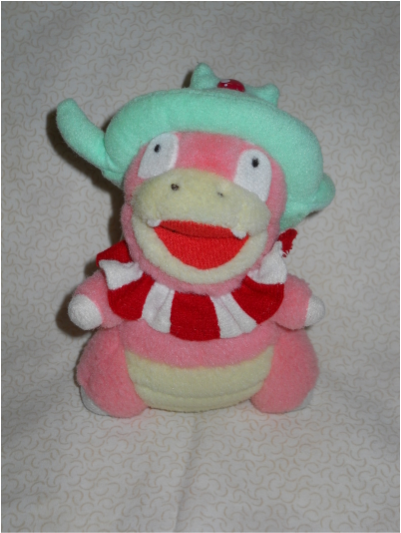 However, Slowking's base Special Attack and Special Defense stats are at 100 and 110, respectively, making him a viable special sweeper if Calm Mind (boosts Special Attack and Special Defense) is used skillfully.